Is it that Time of year again for your vehicle or motorcycle registration renewal ? 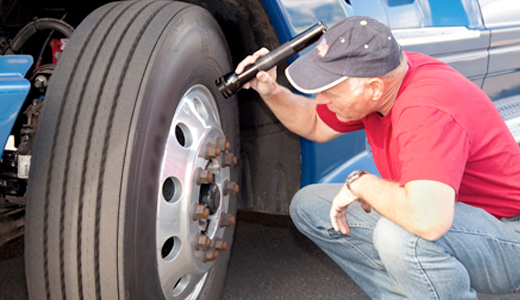 Or has your registration expired beyond 3 months & in need of a blue slip inspection ? 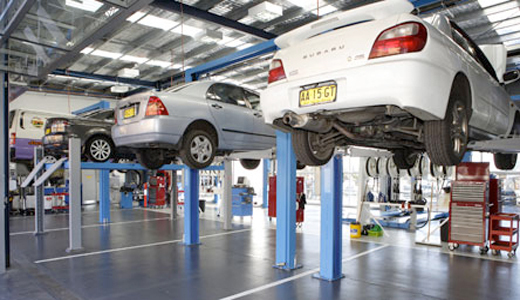 Why not arrange a while-you-wait pink slip/roadworthy inspection or a blue slip inspection. Need assistance paying for your rego online? Just ask us, we would be delighted to assist you with payment for your vehicle registration on-line direct with the RTA. Our RTA rego pink slip & blue slip inspection station for car & motorcycles is located at Auburn call now for a quick pink slip on 9749 7997 or 0411 302 233.